CBD rooftops to Bondi Beach events. 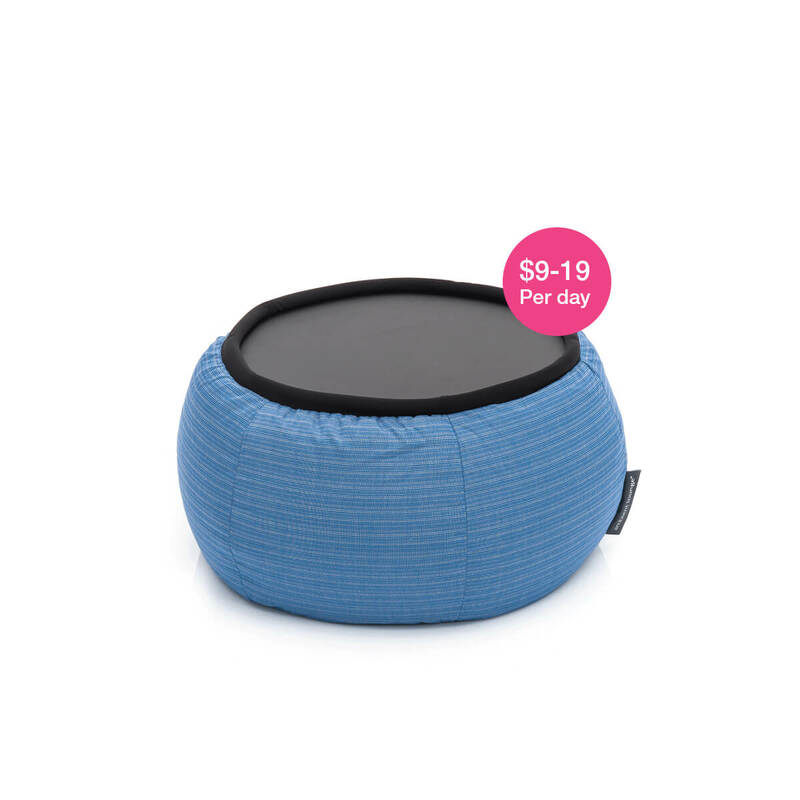 BOUTIQUE BEAN BAG HIRE. 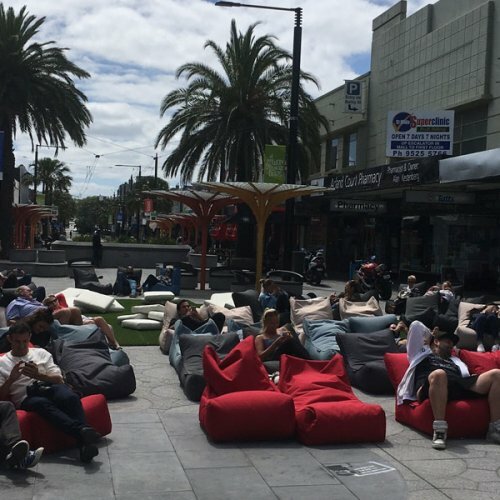 SYDNEY EVENT HIRE SEATING TO PLEASE YOUR COOL CROWD. 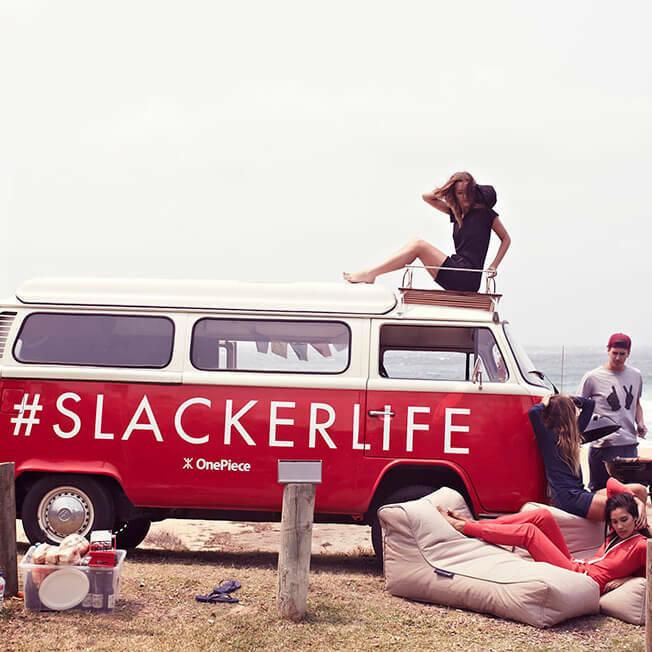 Sydney event managers rejoice! 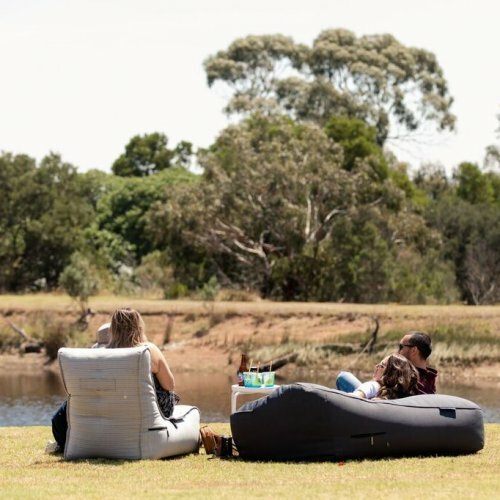 Ambient Lounge designer bean bags are here to give your function the vibe, colour and feeling that your guests are craving; at a really affordable price. Rain, hail or shine we make your Sydney function planning easy and stress free. 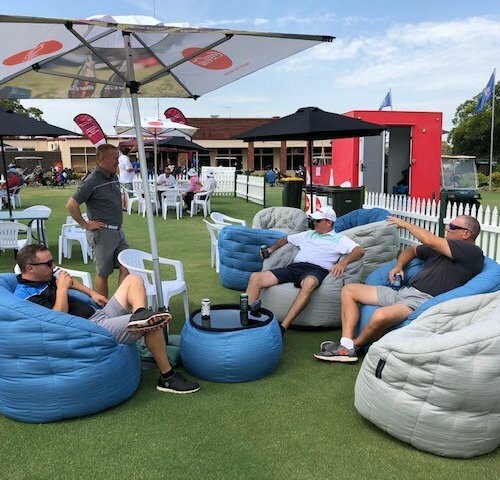 Choose from our beautiful all weather indoor and outdoor range, hybrid, comfy, lightweight and flexible bean bags that looks great and work like a charm pretty much anywhere and with any super-cool Sydney crowd. A variety of Single or Twin Seaters are available. With casual seating for up to 100 people (minimum 20x beanbags to hire) we have your crowd & guests sitting comfortably. Events should be special. Are you ready to stand out with your Sydney Crowd? CBD company office parties or corporate banking brainstorm sessions. 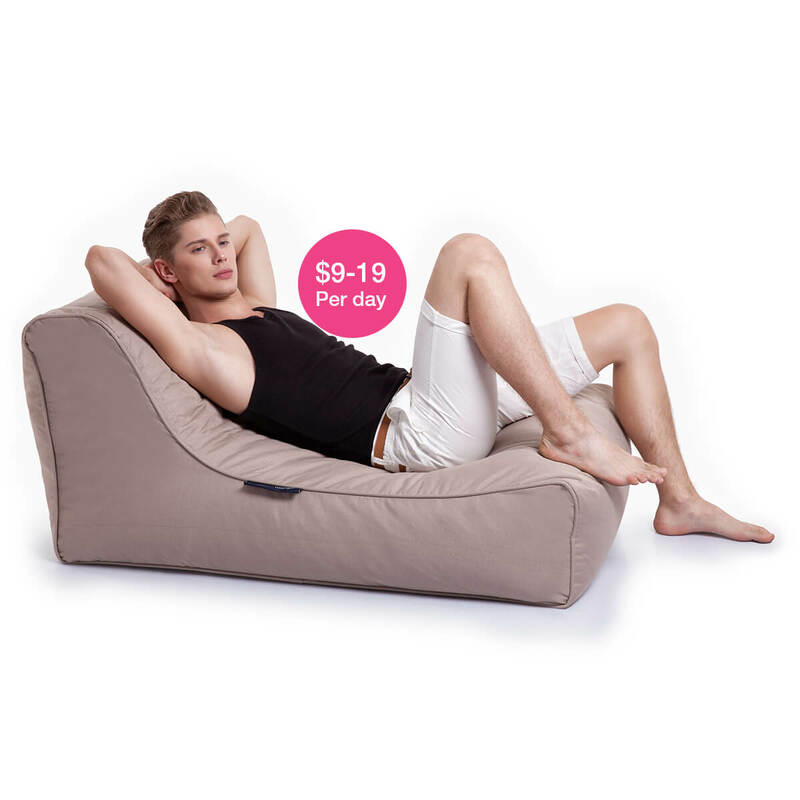 What are the Sydney delivery costs? 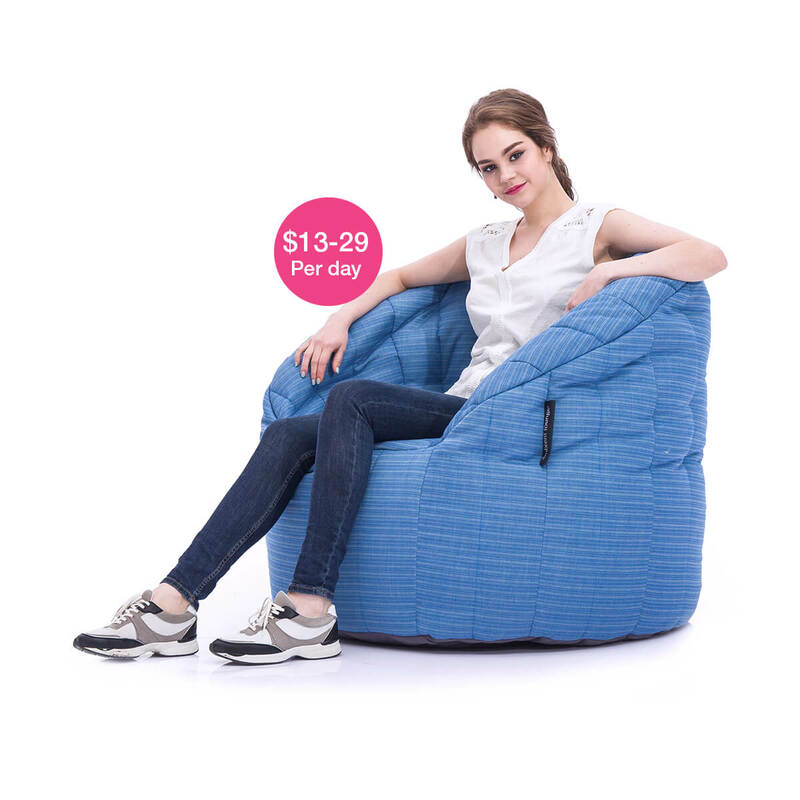 We deliver to Sydney metro area. If you need us for functions outside the metro such as in Newcastle, Wollongong or Blue Mountains… either pick up or we can give you a quote. Have your own truck? Arrange pick up from our Guildford Depot during business hours (or quote during weekends/holidays). Delivery or pick up for Sundays or remote areas can be quoted based on location, availability and volume. Please note beanbaghire.com.au don’t make any money on delivery / distribution costs are charge at our own costs directly to the client. 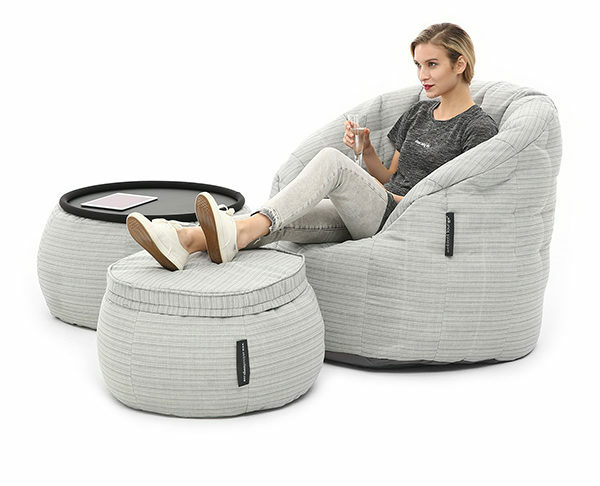 Live chat or call our friendly event gurus will help you quickly choose the best tailored solutions and bean bag availability. With major events, sometimes you don’t want to worry about the small things (like vehicle parking & staff to move chairs by a deadline). Paying just $75 for a White Glove Service means our professionally trained drivers will help you move & arrange goods for up to one hour extra. Sounds amazing? Ask us what we can do for you. 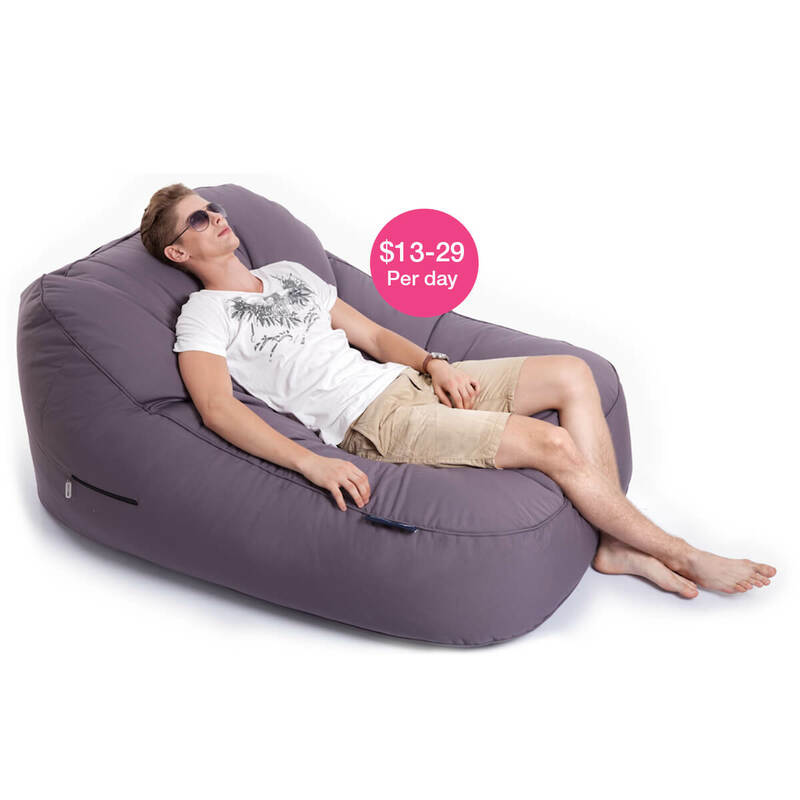 Rest assured, bean bag hire by Ambient Lounge is the only Australia-wide bean bag hire solution . If your events in multiple city locations we can deliver consistency & quality throughout.